Stunning ocean AND plantation views!! 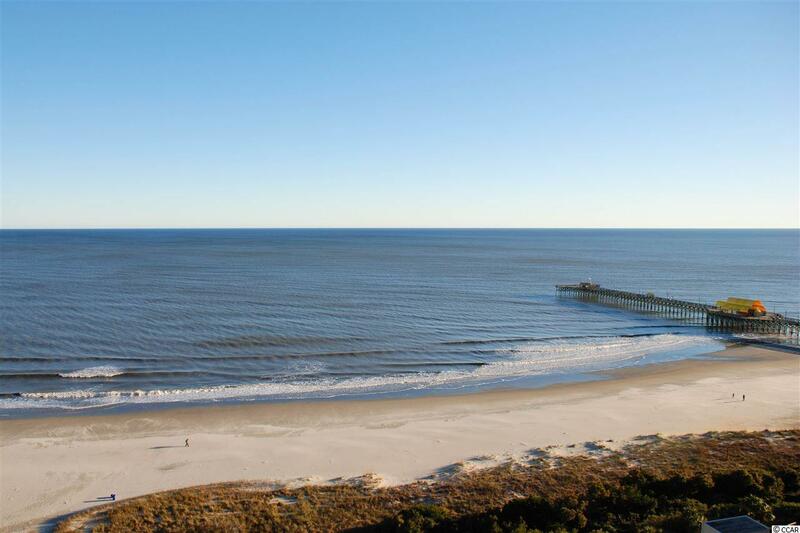 Watch the sun dazzle the ocean in the day and see the skyline light up at night. Every room has sliders connected to balconies that welcome in the refreshing, Carolina breezes. 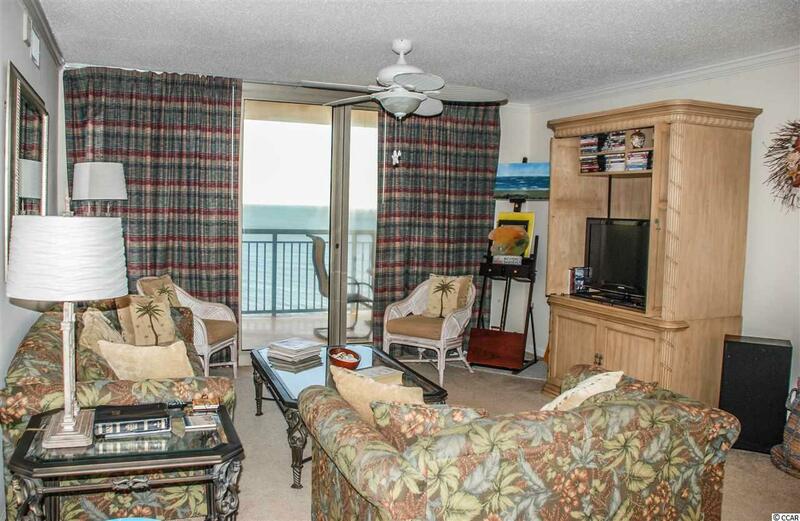 If you are looking for a spacious beach home, this is certainly it, you must see it! Large bedrooms, each connected to an oversized wash room with double vanities and excellent closet space! The kitchen has granite countertops, stainless steel appliances and an upgraded Whirlpool refrigerator, excellent cabinet space, large pantry, and custom painted breakfast bar stools. The dining room is set for family size dining and has an attached outdoor balcony which gives you the option for open air eating. 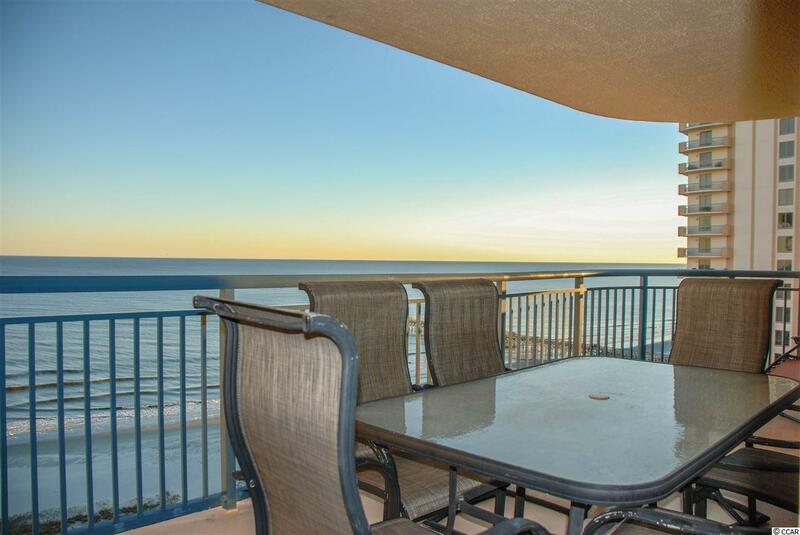 Ocean views from the living space open up to another spacious balcony. The master bedroom is beautifully furnished and the master bath has a stand up tile shower with a separate tub. The second bedroom has two gorgeous ocean views...just open your eyes and you are greeted with expansive sparkling waters! The third bedroom has a Cinderella balcony and sitting area with excellent natural light coming in from the plantation side. 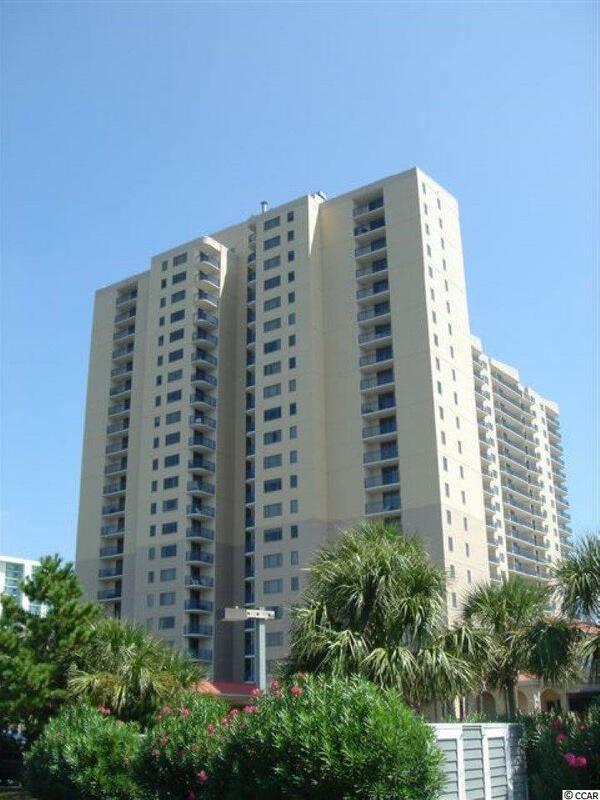 This condominium is one that you will love!! Brighton is located in Kingston Plantation, a prestigious 145 acre resort that spans a half mile along the ocean. Owners and guests love that everything you need is within the resort; pools, restaurants, a cafe, lazy river, water park, walking paths, bikes for rent, golf carts for rent, a volleyball court, docks for fishing and a new multi-million dollar fitness center and spa....and of course, the beach!